New Fuji X PRO 1 test! It looks like Romania photographers are having a special connection to Fuji. this is already the second exclusive test posted by a Romanian photographer! 1) At high ISO the X PRO 1 beats both the e X100 and D3 cameras. 2) Shutter noise is similar to that of the Zeiss Ikon. 3) The 18mm lens suffers from some purple fringing (but Fuji could add an automatic lens correction once finalized the firmware). 4) manual focusing has been improved over the X100 but the reviewer is still not completely satisfied with the performance. Also autofocus isn’t really fast. 5) What matters: Image quality is spectacular. 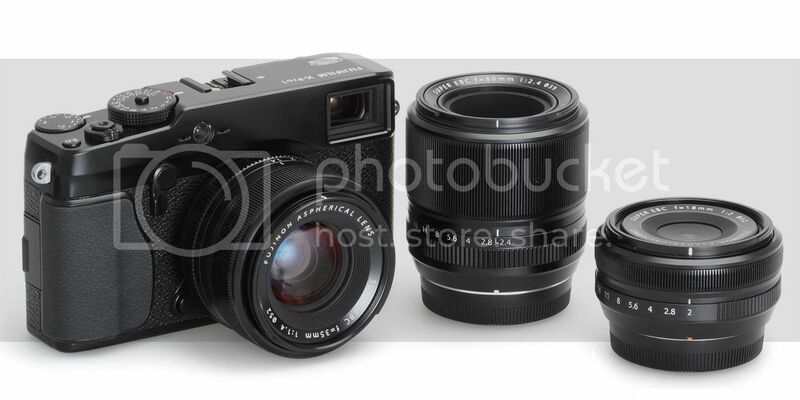 next post: New set of X PRO 1 images samples! Plus new videos by Fujiguys!